DTEC® is an innovative treatment program that has been developed over several years by curious, passionate clinicians. We are pleased to be offering this unique and much needed service to our local community and to those coming from afar seeking our guidance and expertise. Our vision as a team is to be not only effective practitioners, but thought leaders in this emerging field. We are paving the way and developing standards of practice for new clinicians to learn how to work with DMO and provide resources and education to new parents and families so they can be well prepared long before screens come into their child’s lives. Over the past decade as technology and digital media have become more embedded in our culture, advances in neuroscience have identified the impact of digital media on the brain, and educational technology companies are having greater influence in our schools and the education market place. Tracy Markle, founder and co-director of DTEC, developed the FITS-IA® approach to work with individuals and families impacted by digital media overuse (DMO). This community-based, systems approach provides intervention, assessment and treatment. In 2016, Tracy founded the Digital Media Treatment and Education Center (DTEC®) and partnered with Dr. Brett Kennedy, a clinical psychologist, as the co-owner and co-director, to offer specialized programming and treatment for those affected by DMO and to offer education and consultation on DMO to mental health providers, educators, and the public. In 2009, Tracy Markle, founder and owner, of Collegiate Coaching Services® (CCS) developed a special interest in how Internet-based applications such as, video games were contributing to family conflict, academic and social problems, as well as impacting the mental, physical and emotional health of CCS clients. Over time, Tracy recognized the importance of creating a treatment center that would provide highly trained, knowledgeable clinicians and specialized services in order to meet the increasing needs of individuals and families seeking information, guidance and treatment for DMO. In that same year, Dr. Brett Kennedy, also became interested in the burgeoning relationship of technology in our lives and the impact it was having on our social, sexual and romantic relationships. He co-wrote the blog, The Digital Self, on Psychology Today and, in his practice, he began to see a significant rise in clients struggling with compulsive behaviors related to DMO. 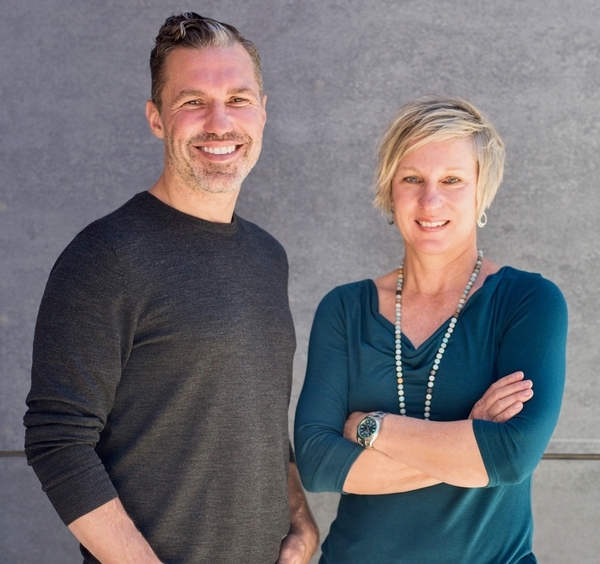 A chance encounter, in 2013, brought Tracy and Brett together, where they realized their mutual and shared interest and concerns regarding digital media and treatment, which planted the seeds for their exciting partnership with one another in DTEC®. DTEC® and CCS® partner together to offer a full continuum of clinical, therapeutic and academic support services to those seeking to change how DMO affects key areas of their life, such as in academics, social connection, mental and physical health.